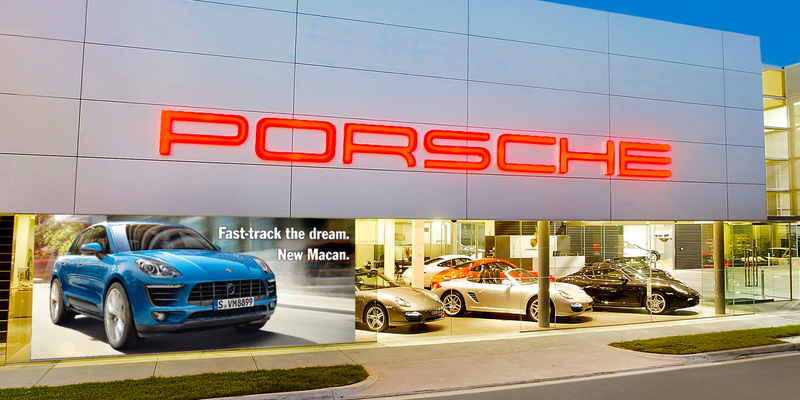 To launch the Porsche Macan we knew the real challenge would be to maintain the Porsche brand position as the ultimate sports car, whilst transitioning the brand to a world where the majority of its sales volume came from SUVs. 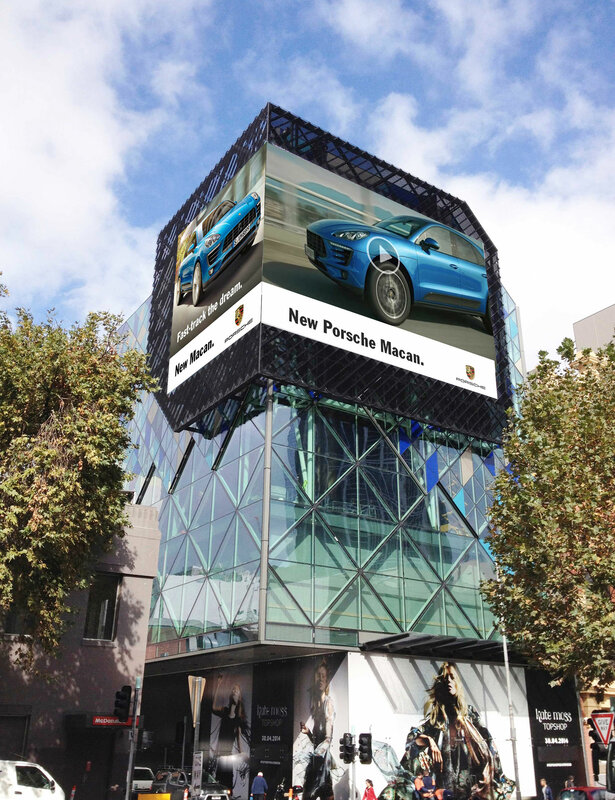 Porsche continues to retain a special position amongst a broad audience as the ultimate sports car. 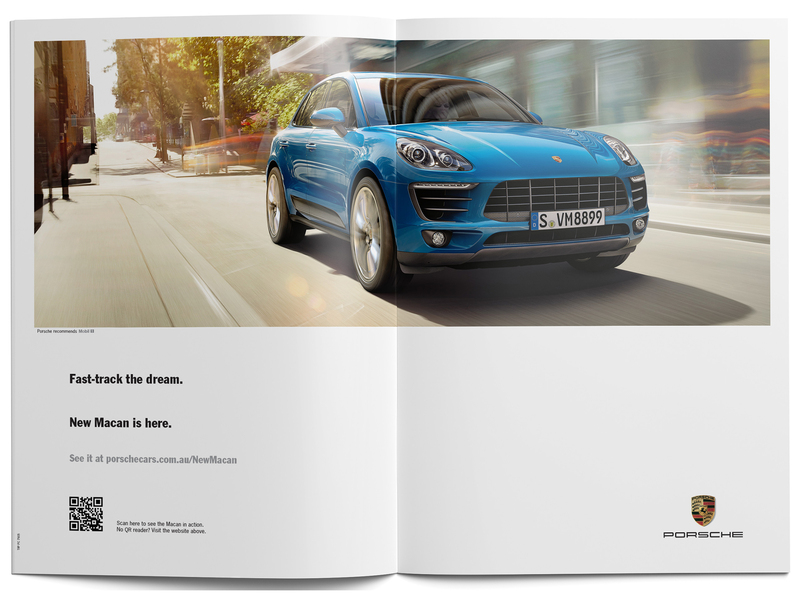 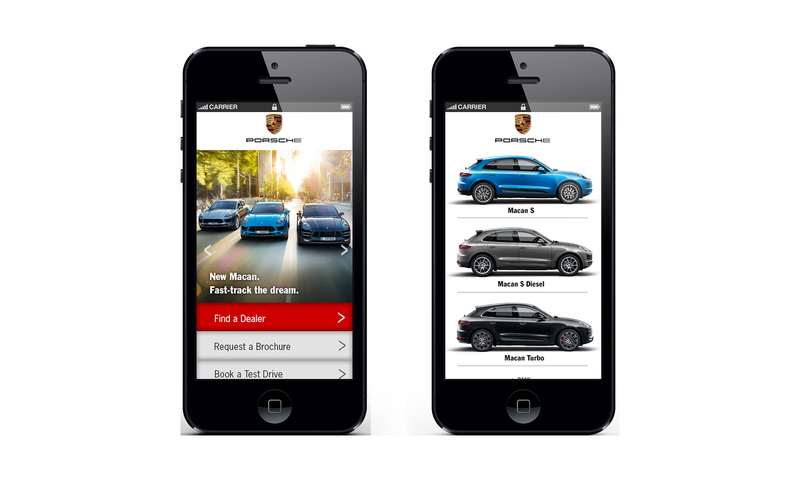 Differentiating Porsche SUVs from the competition meant tapping into the Porsche sports car DNA. 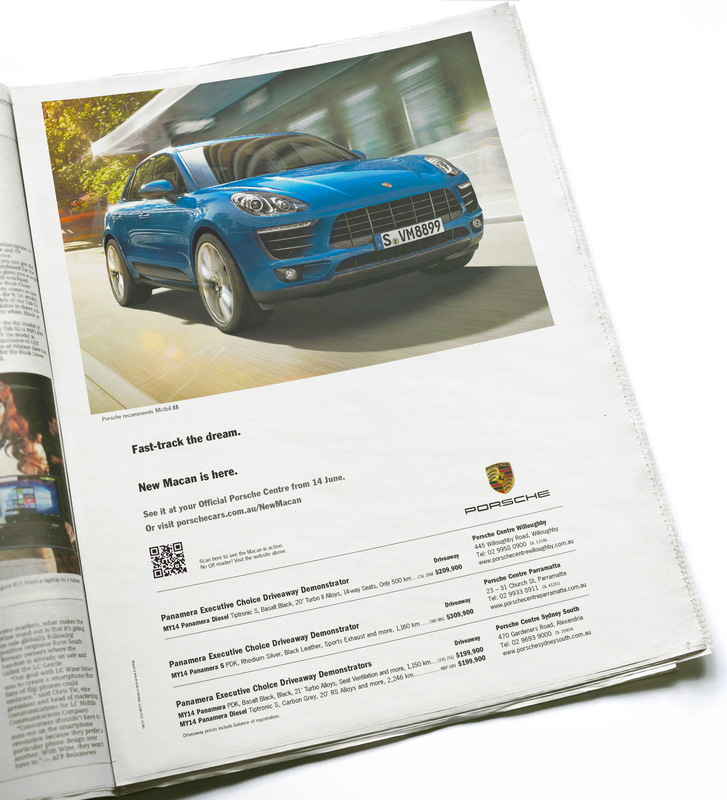 So the new models like Macan and Cayenne had to communicate Porsche first and SUV second. 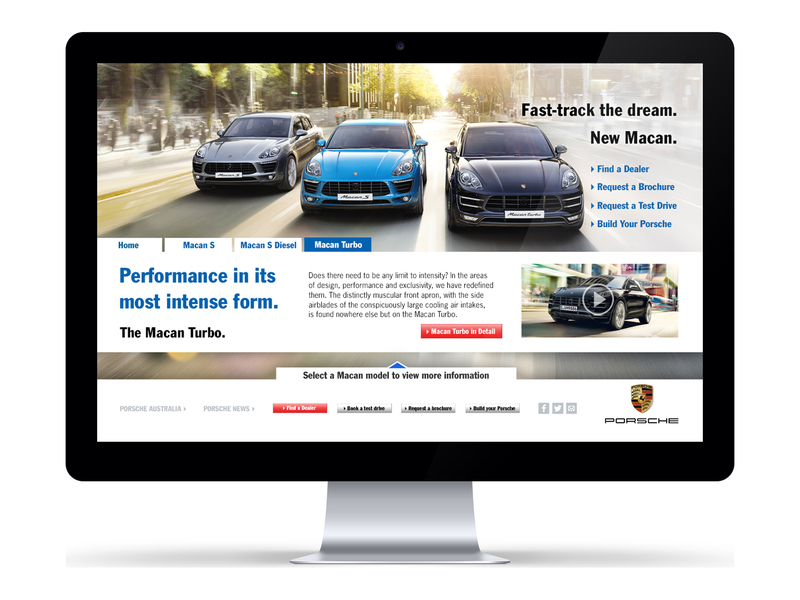 Porsche Macan and Cayenne, the only SUVs that performs like a sportscar. 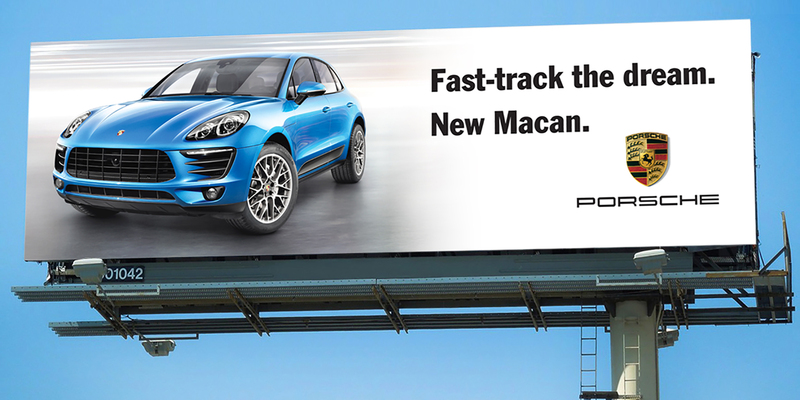 As a result of the launch positioning both Macan and Cayenne sales have continued to grow rapidly.